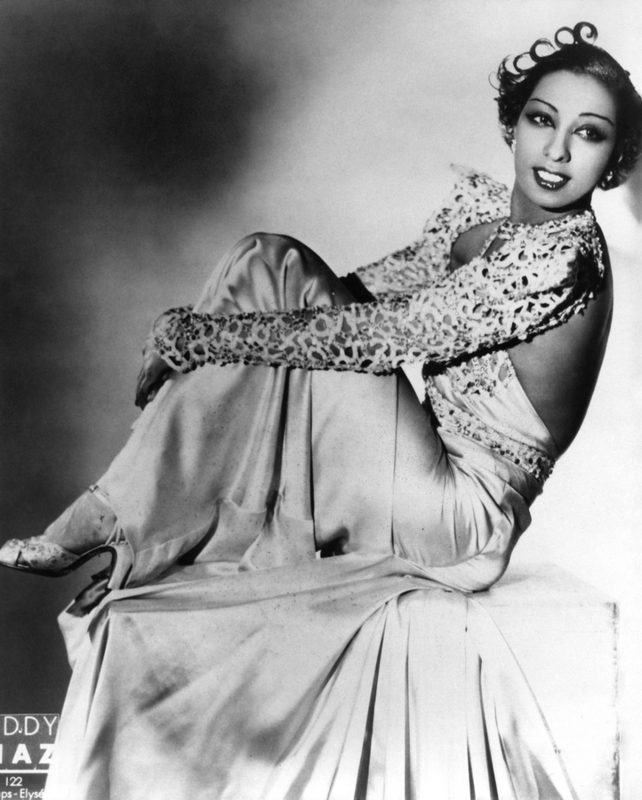 Josephine Baker caused a sensation in her first European appearance in 1925. But her success was not only due to her invigorating dance, her entertainment qualities and her good looks. She emerged in a context where the exotic was replaced by the ethnographic and the familiar seen as quite different. Josephine Baker seems to have tied all these aspects together in her extraordinary life. 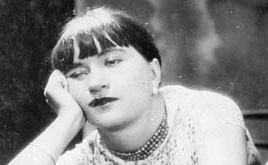 Valeska Gert, in turn, escaped from her familiar environment in order to make herself exotic and scandalous. The German dance critic Franz Anton Cramer shows how both these artists reacted in their art to the political and ideological shifts that took place between 1920 and 1950, and beyond.